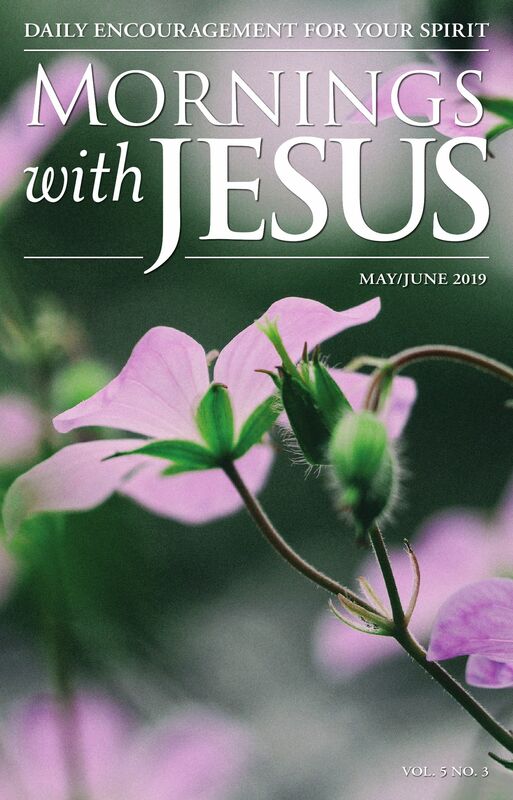 A unique, devotional magazine that blesses you with Jesus&apos; words, His teachings, and His wisdom helping you to begin and end each day connected to the words of Jesus. You&apos;ll discover how His words relate to the problems and concerns we all face. You’ll find the strength, courage, and peace to meet life&apos;s daily challenges. Yes, I’d like to stay inspired with emails featuring special offers, fundraising activities and the latest news, plus the Your Weekly Inspiration newsletter.